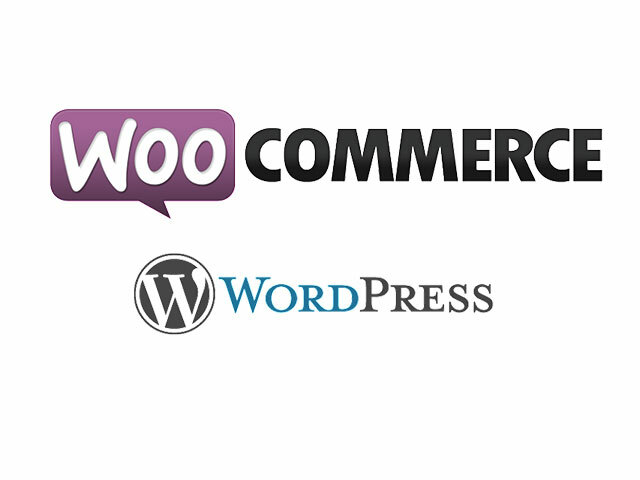 Save your development time by going with a nice looking, fully-featured WordPress Kickboxer theme and attracting more customers! 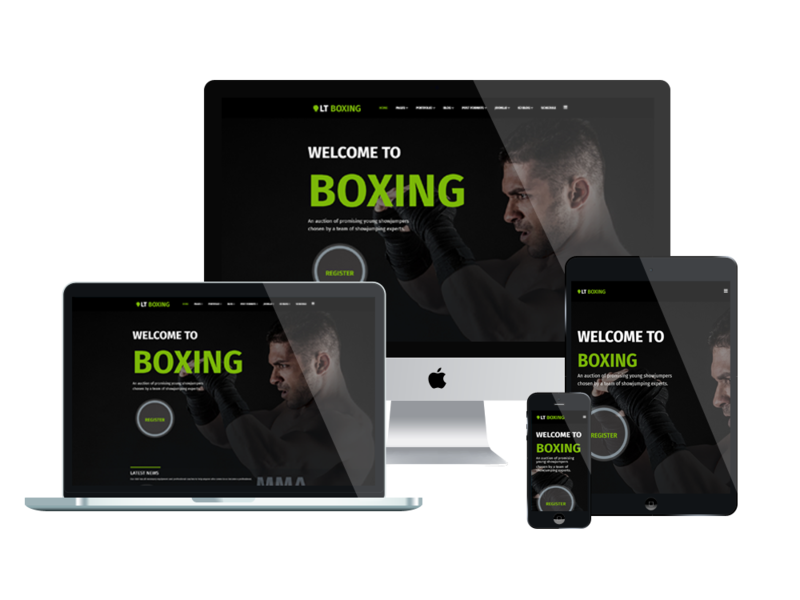 LT Boxing is a responsive WordPress Kickboxer theme that has been designed well to be appropriate for kinds of kickboxing training class, fitness and yoga centers. 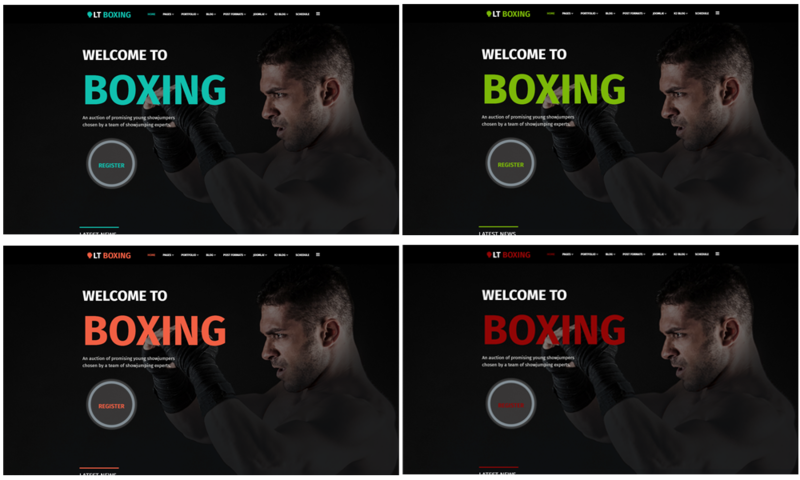 This theme brings to your site a dynamic atmosphere of sport, especially for kickboxing, plus, taking a look at our Live Demo, you will see a beautiful content organization throughout the site. Therefore, visitors will not be able to leave your site in shortly, but stay longer to explore more. Based on the powerful web technologies, such as the strong Genesis Framework, flexible SiteOrigin Page Builder, Dropdown Menu and Shortcode for present content easily, LT Boxing will be a good option to go if you want to save your development time but still having a nice looking website. Besides, it is also possible for visitors to access your site with their mobile devices, even with the latest model, LT Boxing still shows up an outstanding layout with 100% responsiveness. Moreover, 4 color styles are ready to make your site more amazing. Interesting? Go and grab it now!